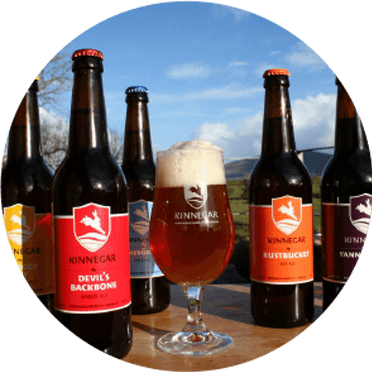 At Kinnegar they pair brewing tradition with a contemporary sense of adventure to produce a clean, crisp, full-flavoured farmhouse beers. The brewery is named after the nearby Kinnegar beach just north of Rathmullan in County Donegal. We have recently introduced a new Gin called Shortcross from Crossgar – if you are a gin lover, ask for a taster next time you visit. Together with our suppliers we have brought together an interesting and extensive wine list which complements the food on offer. 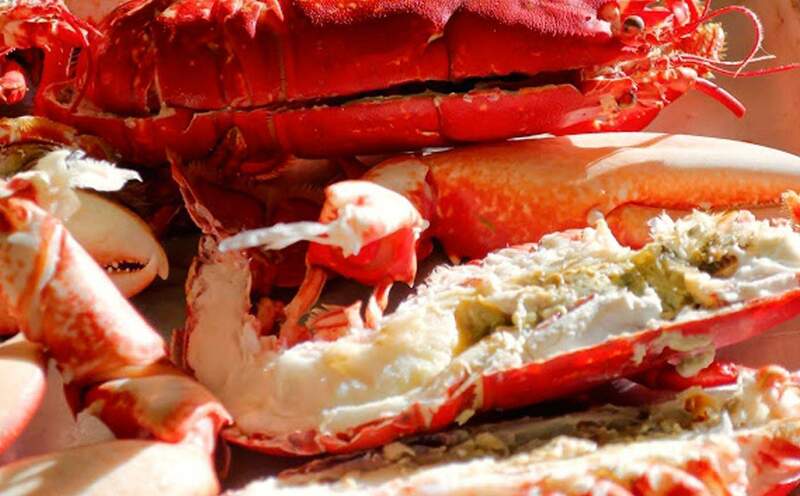 Kealys is the very best place for seafood in this far-flung corner of Donegal. 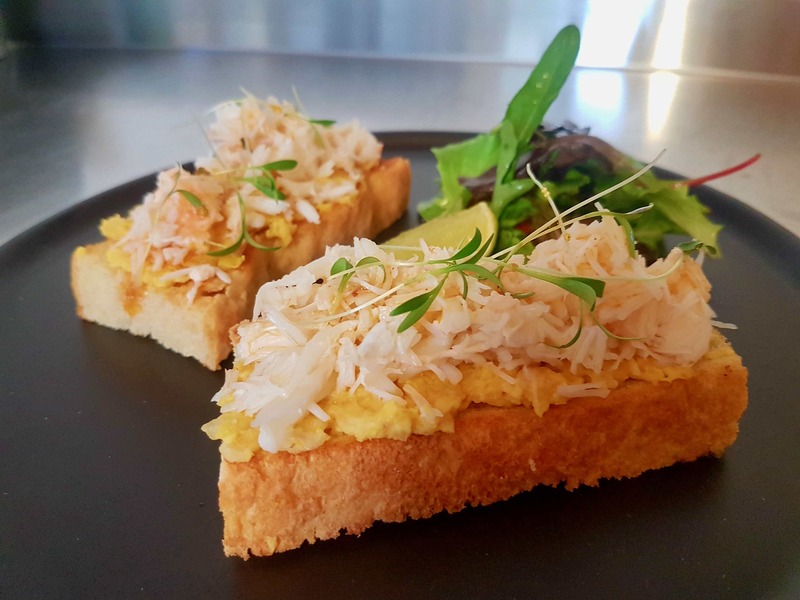 The little bar is the original business – and to be sure, you can still sample an all-day seafood-oriented bar menu, with good chowder, mackerel pate and fresh fish and chips among the available options; no need to book. 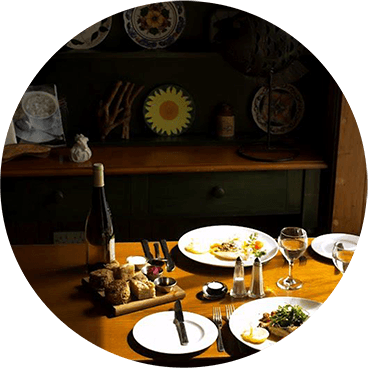 Kealys’ wooden-themed dining room, meanwhile, is a later addition – and today it’s the focus of some serious cooking, and worth booking a table for. 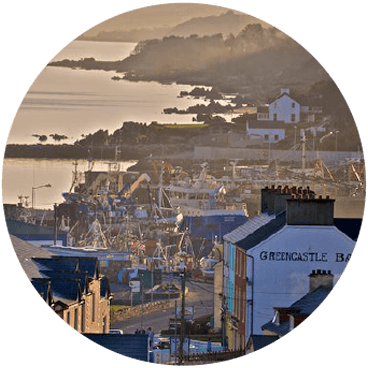 To my mind, the best aspect of this strong local business is the wonderful location: from the windows of the restaurant on Greencastle’s busy harbour, you can actually watch the fishing boats come in with your dinner. One of the pleasures of my trip all around Ireland was to find seafood chowder in so many bars on the coast. I’d almost call it an Irish dish now because it’s changed so much from the New England version. Kealy’s do a pretty mean chowder in their bar, but it was the really simple fish cooking that got me going. Simple grills of plaice, lemon sole, poached hake with saffron sauce and the dish that I had, grilled megrim sole with butter. It’s a long old way up to Donegal, but it’s beautiful and worth a trip when there are watering holes like Kealy’s. 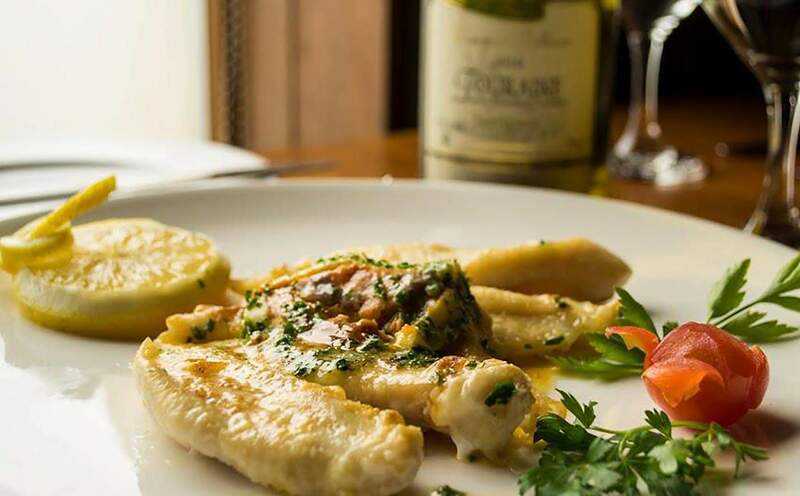 Kealy’s of Greencastle has always been a restaurant where seafood is treated with classical respect and restraint – haddock with a Stilton sauce; john dory with anchovy butter; dover sole meuniere; lobster thermidor. 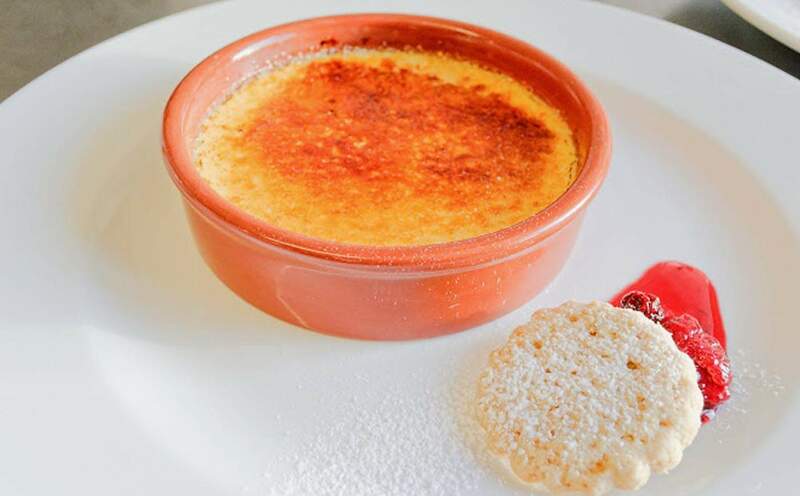 These dishes are as unchanging, timeless and confident as is Kealy’s itself, one of the country’s classic seafood restaurants. 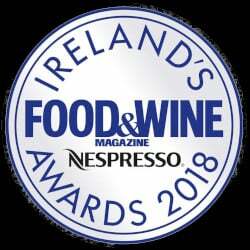 It’s a friendly, low-key little place where simplicity has always been valued and, even if it’s just to pop in for a daytime bowl of Tricia Kealy’s Greencastle chowder and some home-baked brown bread or ‘James’s baby brown scones’, fans will never miss the opportunity of a visit to Kealys – if we did an award for seafood chowder, Kealys would take the prize! 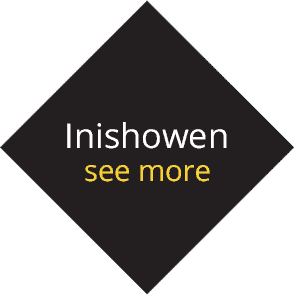 Breads are a speciality – perfect partners for Irish farmhouse cheeses, as well as the famous chowder. Simple, and delicious. 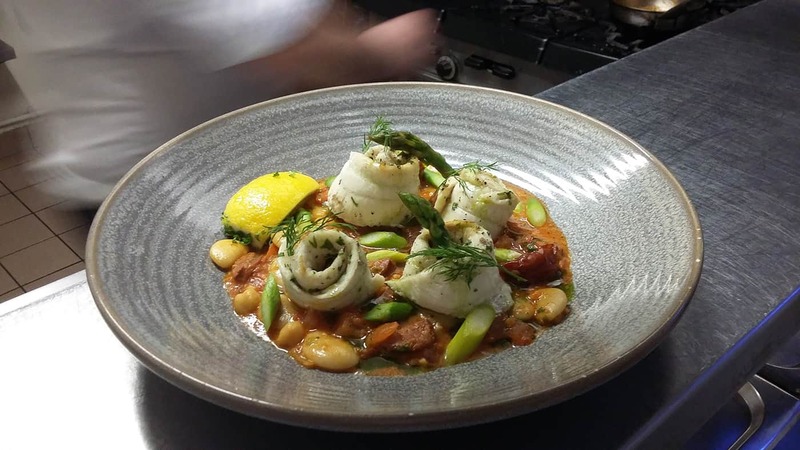 As an island it’s only right that seafood has become a staple in Irish pubs, but some do it better than others. 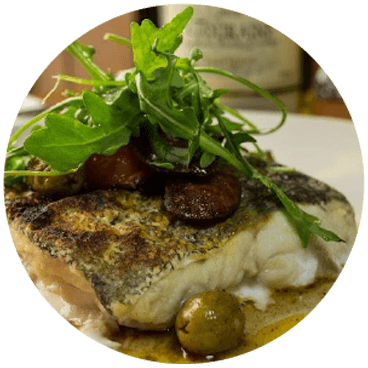 For the freshest of fresh, Kealy’s Seafood Bar is situated right on the harbour in Greencastle, Co.Donegal, and gets its fish from Greencastle Fisherman’s Co-op. Of course, you can order a drink, but in this pub it’s the seafood chowder with brown bread scones that count as “the usual”.